Guezou Nagar, Athanavur, Yelagiri Hills. Open playgrounds namely, basketball and volley ball courts (for girls and boys separately) and a soccer playground provides apt environment for indoor and outdoor entertainment, besides the trekking opportunity atop the Yelagiri hills. 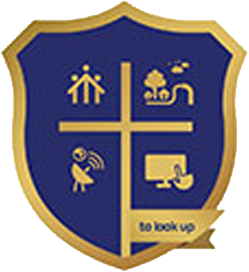 Copyright © 2019 Don Bosco College, Yelagiri Hills, All rights reserved Powered by BoscoSoft Technologies.